The oriental decoration distinguishes the brand and the glamorous parties lived at Mandala Vallarta have converted this club into a night entertainment icon at this destination. Mandala is located right on the pier and thanks to its open space you can feel the sea breeze while enjoying the night. Are you already craving a night at Mandala Puerto Vallarta? 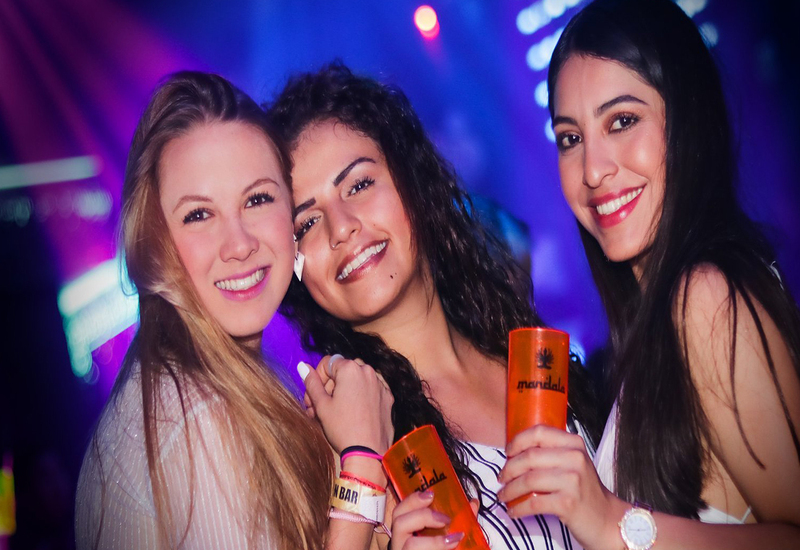 There are even more reasons to visit the most famous nightclub in Vallarta, such as its chic and fun atmosphere Mandala Lovers adore. 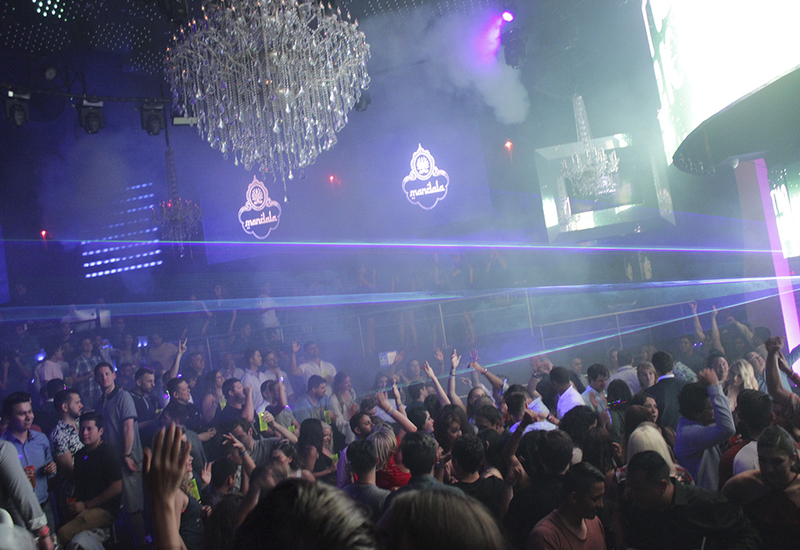 Besides, at Mandala you can listen to a mix of electronic music, hip hop and hits of the moment. 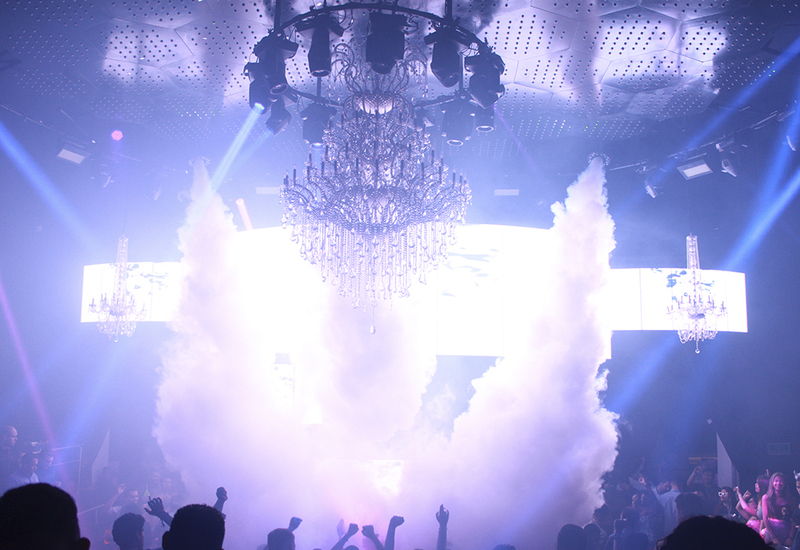 This is why a party at Mandala is always a good idea! Thursday | Mardi Gras night is a party where madness breaks lose. Contests, necklaces, dancers, shots and the best music unite on Thursdays at Mandala to orchestrate an unforgettable event. Bring your friends together and enjoy this great celebration. If you have already decided to live an intense night. 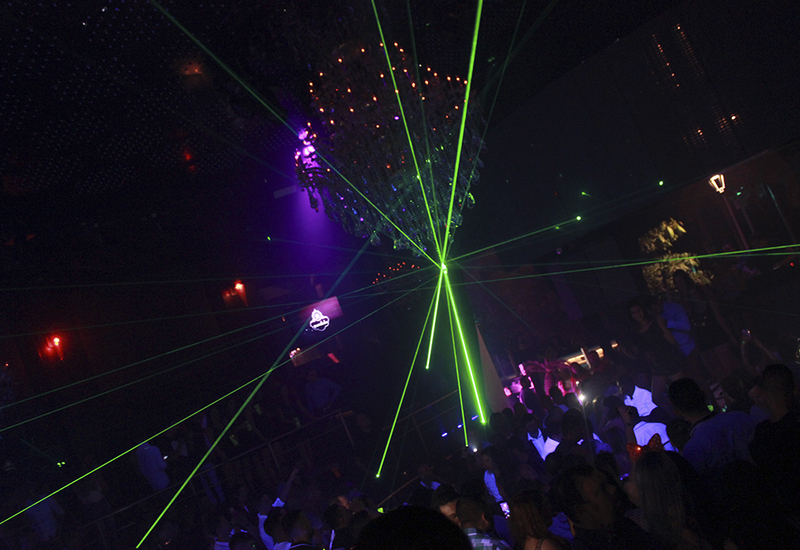 Book online at the best rate and enjoy one of the best nightclubs at Playa Vallarta!